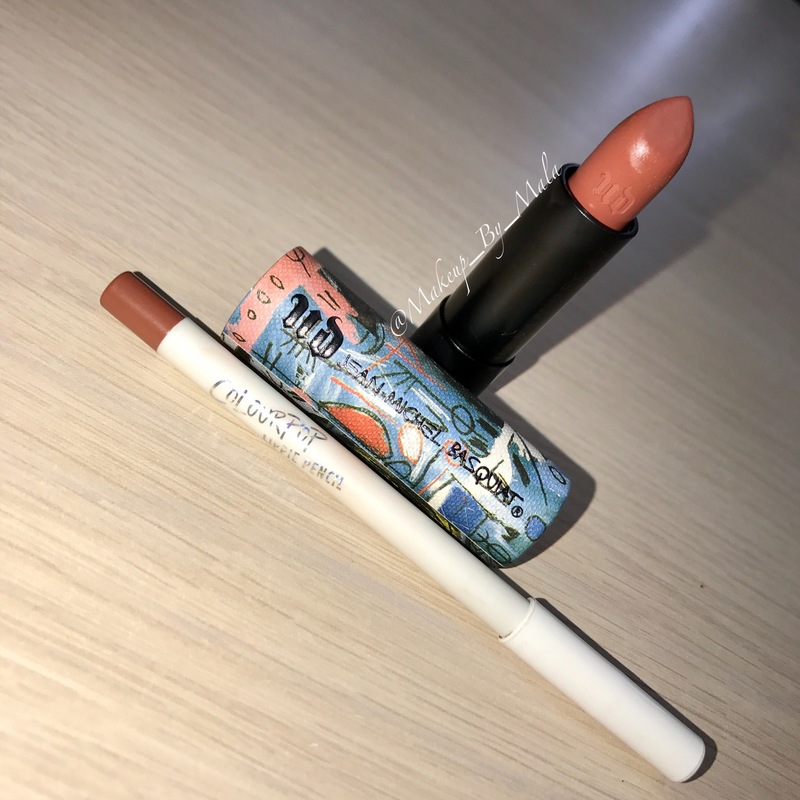 I wanted to share with you the lip combo that I have been LOVING this month!! @urbandecaycosmetics Jean Michel Basquiat lipstick in Epigram (on clearance for like $9 @ Ulta) & @colourpopcosmetics liner in #taurus. 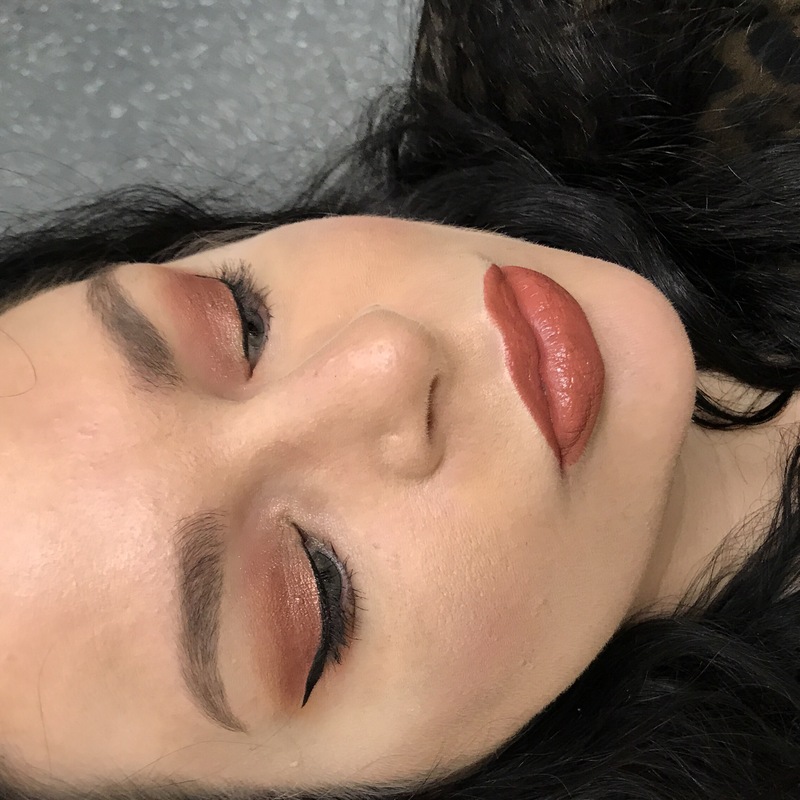 I never thought I would extend the warm orange makeup craze to my lips but I absolutely this combo. The formulas & colors work well together, I don’t find that the products smear or travel outside my lips & it is a fabulous departure from the super drying matte liquid lipsticks I was wearing most days! What is your favorite lip product(s)?